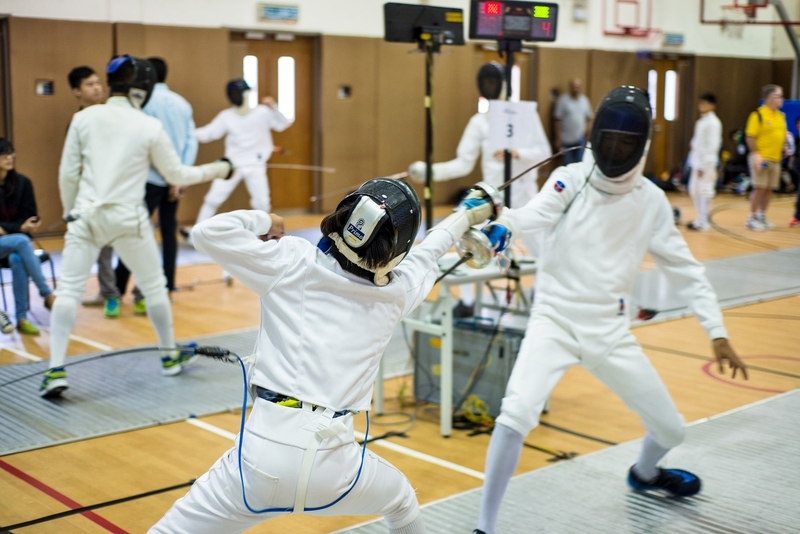 The Penang POWIIS Fencing Championship 2016 (KPT-PST Nilai University, Circuit 2) was successfully held over the course of two days on the 22nd and 23rd of October in POWIIS, Botanica CT, Balik Pulau. 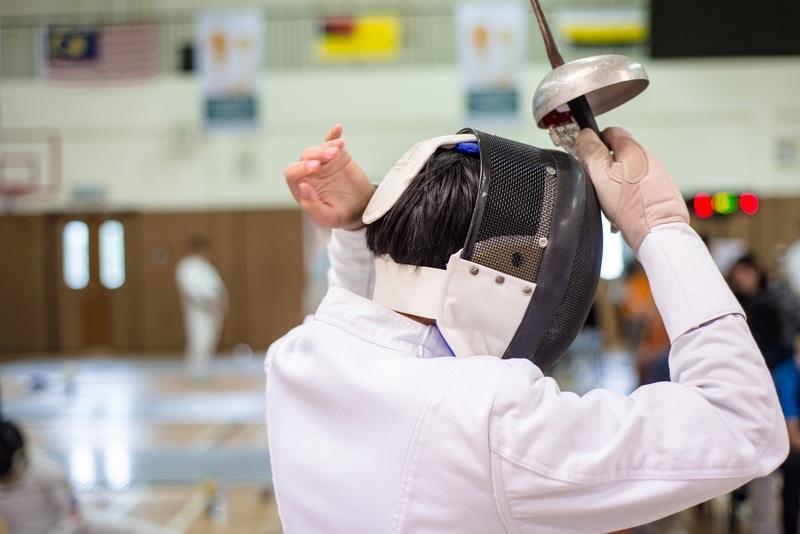 This year’s championship was held in collaboration with Nilai University Centre of Excellence for Fencing and jointly organized by Prince of Wales Island International School, Priority Resources Sdn. Bhd. 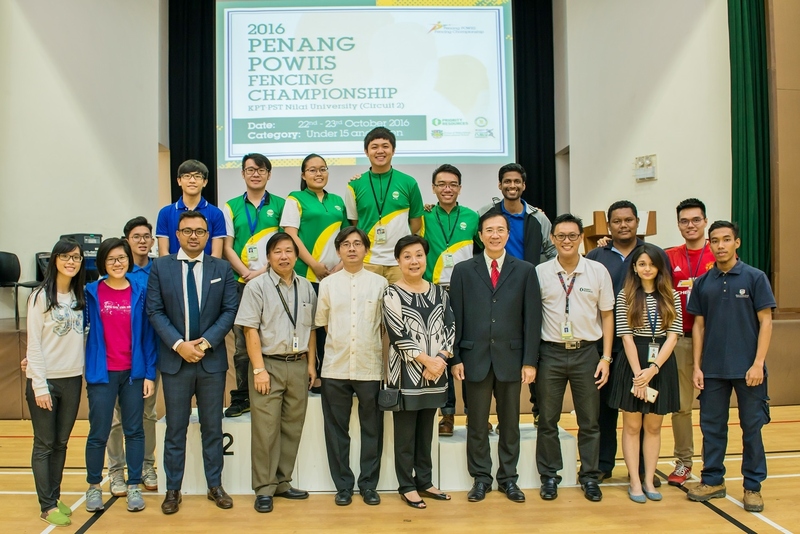 and Penang Amateur Fencing Association. 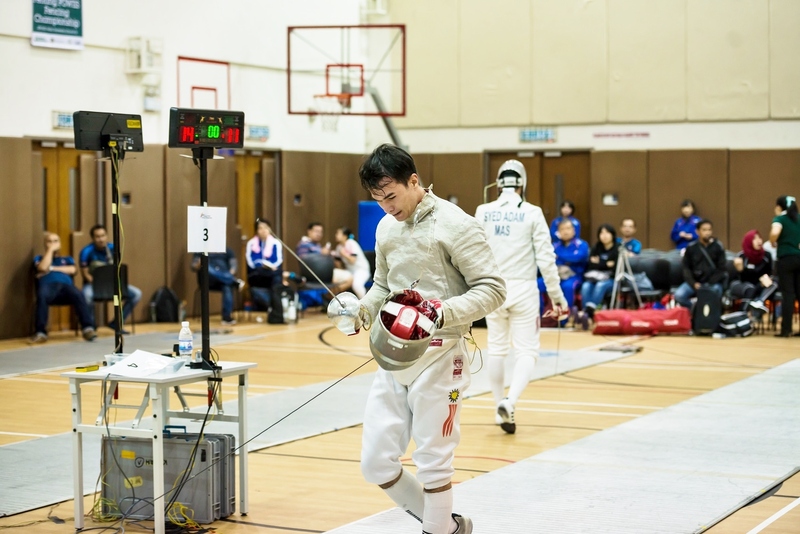 The overall champion of the championship was the Japan Fencing Federation which had won 2 gold, 2 silver and 8 bronze medals. The event was endorsed by the Ministry of Higher Education Malaysia and sponsored by AE Advance Engineering & Construction Co Sdn. Bhd, CH Kim Sports, Elite Concept Design, WAKABA Japanese Noodles Restaurant, and Starchamp.